Family law in New York deals with the legal issues that may arise within the family dynamic. For this reason, areas such as divorce, child support, domestic abuse, and even reproductive rights fall under its jurisdiction. Although New York statutes tend to be similar to those of other states, anyone involved in a family dispute needs to keep in mind that there are important differences, no matter how small they may seem. For example, in 2011 New York became the sixth and largest state to legalize gay marriage. In addition, New York’s abortion laws are less restrictive than many other states. Much of family law, however, deals with divorce and its legal byproducts. In New York, the Supreme Court handles divorces while Family Courts typically deal with the issues that usually result such as child custody, alimony, and child support. 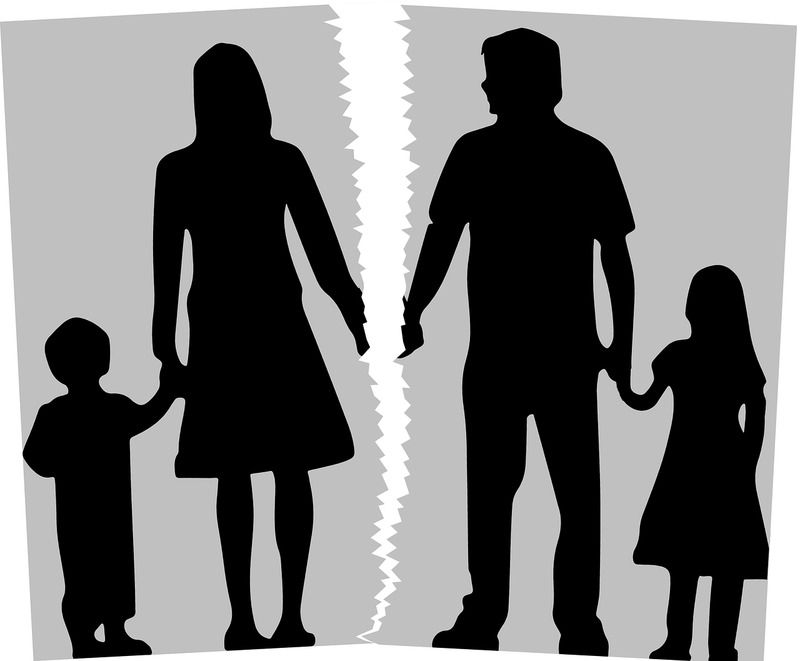 Since the national divorce rate hovers between 40-50%, divorce is an issue with which many families have to confront at some point. While states have their own grounds under which a divorce can be granted, they all require sufficient proof that the marriage in question justifies a divorce. Although New York was the last state in the country to adopt a no-fault divorce law in 2010, people should be aware that they still allow at-fault divorces. In at-fault cases, one party needs to show proof of misconduct by the other such as abuse, adultery, or abandonment. The advantage of the no-fault divorce is that neither party has to show this type of proof. Consequently, they are generally less painful and less costly than the at-fault version. Similar to New Jersey, New York follows the equitable distribution of assets model in which the court splits up assets in a way it views as fair to both parties. Often in divorce cases, a number of other contentious legal issues arise such as child support, which refers to the obligation of a noncustodial parent to support his or her child. In New York, the Child Support Standards Act simplifies the process with a formula that determines the minimum amount of support that the parent must pay. While this amount can always be adjusted, it is helpful in setting a basic standard for these cases. Even in cases where a divorce is uncontested, it will still have complex legal issues and decisions that have important consequences for both parties. For this reason, anyone involved in a family dispute should consult an experienced family law attorney before engaging in any legal action.